It’s hard to believe it, but 2018 will soon be coming to a close. Although there are still 2 months left in the year, we think it’s not too soon to do a year-end review reflect on the negative and positive changes in the poker community this year. Were there any ground-breaking developments in the industry? We will take a look at different sites and poker players to keep you sharp going into the next year. If you look at the volume of players and games on each site over the last year, not much has changed. 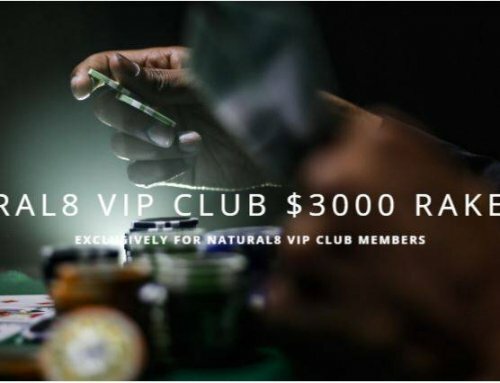 Industry leader Poker Stars has lost a decent number of players due to the discontinuation of their Rakeback/VIP program, but they are still the clear market leader. 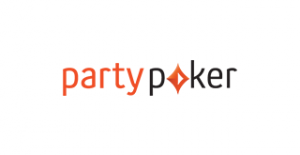 The development of PartyPoker continued this year, though the total number of players in the second half of the year was not as strong as in late 2017/early 2018. PartyPoker continues to improve it’s incentives and has the potential to be a real competitor to Poker Stars in the coming year. Of note in the industry is the ever-increasing popularity of Asian networks and pokersites. The IDN Poker Network ranks second to Poker Stars and the increasingly popular GGPoker network is fighting for 3rd place with Party Poker. Even if the US is not making it easy for online poker to grow, the enthusiasm of the Asian market may offer a growth narrative for years to come. We think 2018 is just the beginning and the real poker boom in Asia has barely gotten off the ground. If their’s one player that stands out in 2018 it’s clearly American Justin Bonomo. He’s raked in an incredible $25 million in prize money and won 10 tournament in 2017 (as of 13 October 2018). His biggest hit was clearly the $ 1,000,000 No Limit Hold’em win (WSOP Event # 78), which earned him $10 million in prize money. With this unbelievable year, he replaces Poker Hall of Fame member Daniel Negreanu at the top of the All Time Poker Money list and now tops it at $ 43,178,089. Also thrilling was Phil Ivey returning to the tables and causing quite a stir in May 2018 when he won the HK $250,000 No Limit Hold’em – Short Deck Ante Only event. 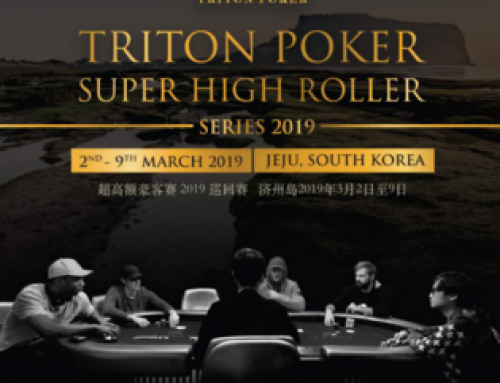 Five days later he grabbed the #3 place at HK $ 1,000,000 No Limit Hold’em – Short Ante Only. With his wins he triggered a small boom in terms of the Asian-derived variant called Short Deck Holdem or Six Plus Holdem. Also noteworthy is the fact that Phill Hellmuth secured his 15th bracelet at this year’s WSOP by winning the $ 5,000 No Limit Hold’em – 30 Min Levels (Event # 71). 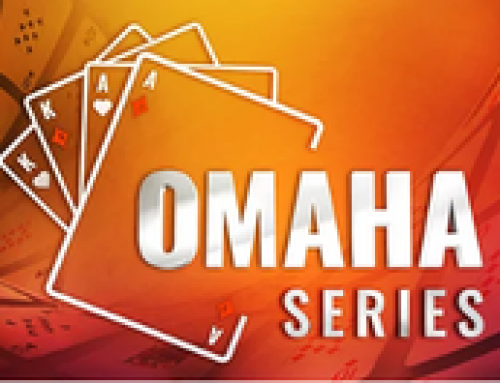 The most popular Poker variant remains Texas No Limit Hold’em, but Pot Limit Omaha tables are finding more and more supporters. Much like in 2017, the Spin & Go tables were very popular this year. No other variant attracted as many recreational players as the fast Spin&Go SNGs. The thrill of winning a few thousands of dollars in a matter of minutes with little effort, or even becoming a millionaire, continues to attract a multitude of players and will continue to do so. Particularly interesting is the development of Short Deck Holden/Six Plus Holdem. This style is gaining more and more popularity and we expect that more and more poker rooms will offer this variant in future. In years past you could only play short deck holdem in the iPoker network, but since autumn 2018 the Winning Poker Network (WPN) has also jumped on the train and offers short deck holdem tables. The winners in 2018 are PartyPoker/Bwin. 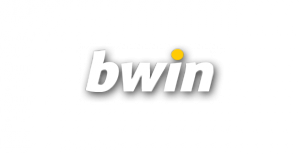 Bwin’s growth has largely ridden the wake of PartyPoker and development looks on pace to continue. 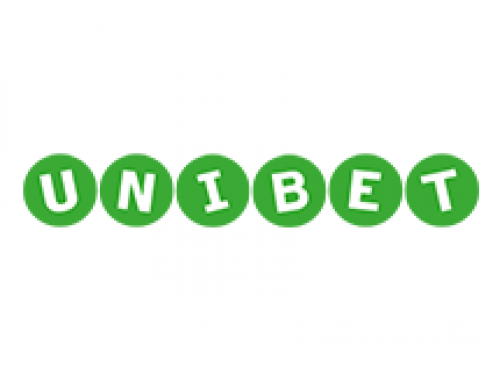 An improved software, great extra promotions like the Powerfest, a revised range of daily tournaments, great rakeback offer and much more make Party/Bwin one of the best networks in 2018. 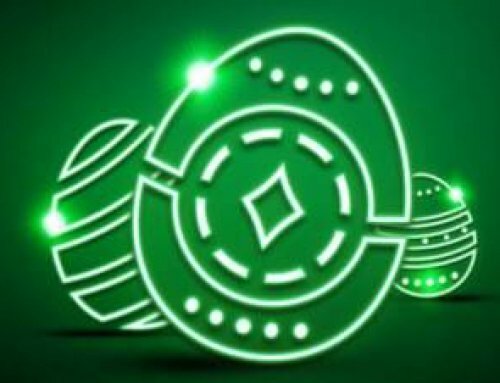 Note: If you have an old existing player account at Party Poker or Bwin, you can easily open a new player account through YourPokerDream to take part in many exclusive promotions, receive more rakeback and access exclusive tournaments. Simply contact our support at info@yourpokerdream.net or via Skype at vip-yourpokerdream and we’ll explain how to do it. 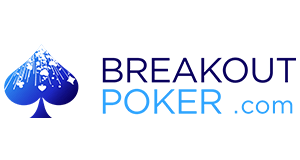 Another 2018 winner is clearly BreakoutPoker. A super modern software (probably the best on the market), a fantastic rakeback program (up to 100%) and a variety of great extra promotions makes Breakout one of the most attractive networks. In addition, the player field is one of the weakest in the entire online poker market because of the Asian players. Also of note at Breakout Poker is the low rake at the Cash Game Pot Limit Omaha (PLO) tables, which is only 3%. And at tournaments BreakoutPoker takes only 5%. If you are looking for a very special online poker experience then this is your poker room.